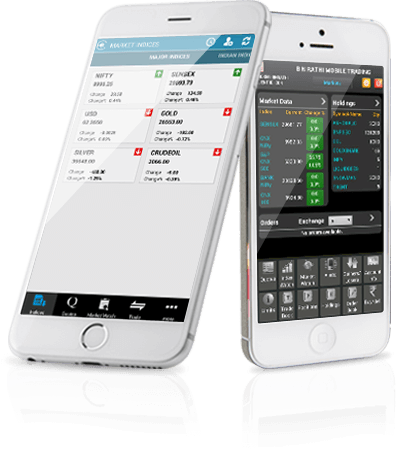 MetaTrader 5 for iPhone mobile platform is a powerful and indispensable tool for all types of traders, from novice to experienced traders; its range of functionalities is able to impress all traders, from novice to professional traders.The MetaTrader 5 for iPhone. 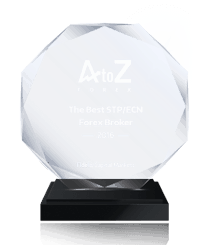 offers a full spectrum of FX trading, a wide range of technical analysis tools and charting activities as well as other features. You can download the MT5 iOS app from iTunes store. 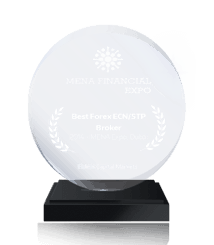 All you need to do is open a FREE or LIVE forex trading account with Fidelis and then login to the MT5 app on your device with your login details and experience the fascinating world of mobile trading. 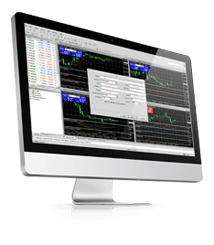 The full functionality of the MetaTrader 5 can now be downloaded on all devices powered by the popular Android OS. 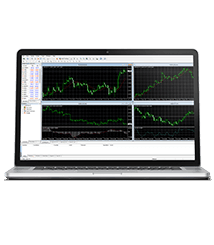 The MetaTrader 5 Android offers the full set of trading orders, history of transactions and interactive charts. 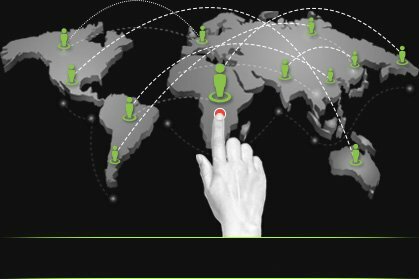 Trade the FX markets on the go with the MetaTrader 5 Android, the modern solution for all traders. Take advantage of the integrated charts which will help you determine the current dynamics of symbol quotes, the trading history will show you all your previous deals, while the powerful trading system will allow you to perform new ones! 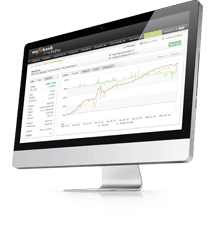 Open a FREE or LIVE forex trading account with Fidelis and then login to the MT5 app on your device with your login details and experience the fascinating world of mobile trading.